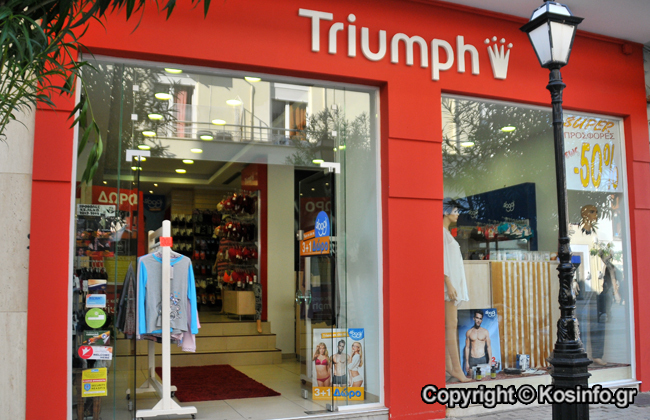 Triupmh & Evita stores offer a wide range of underwear and swimwear and always the latest fashion trends. Men - Women - Children Underwear - pajamas & swimsuit. 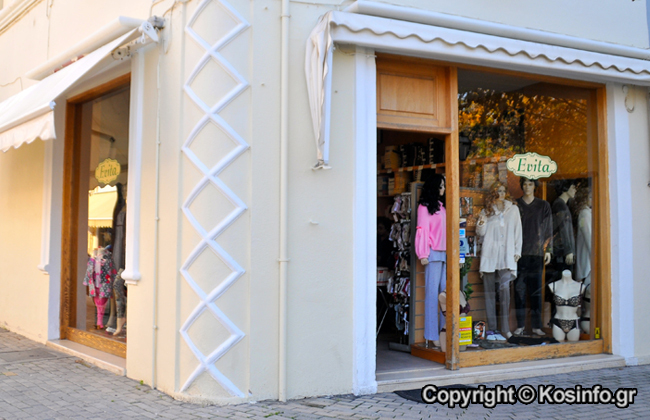 You can find all known brands such as Dolce & Gabbana, Calvin Klein, Just Cavalli, MED, Triumph, Luna, Hanes, Venus Victoria and many others are still in huge variety of designs and at particularly low prices.